The Powderless Liquid for Cover foundation is part of Kate's Fall 2012 Collection. I really like that the bottle is plastic and comes with a pump, making it travel friendly. This foundation is available in 6 shades, comes with an SPF of 20, and retails for ¥2,100 ($26.79). 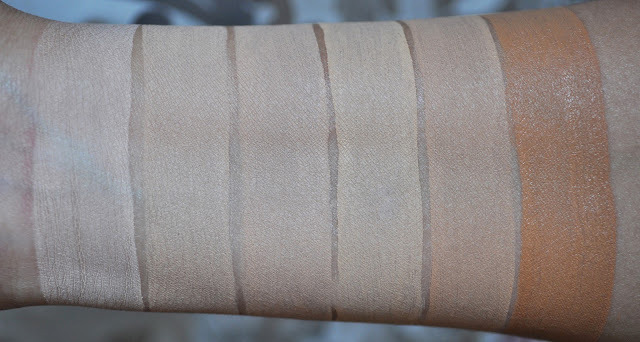 From left to right: BR-C, OC-B, OC-C, BE-C, OC-D, OC-G.
Below is a photo of me wearing the Powderless foundation. Kate Powderless Liquid for Cover in OC-D (for reference, I'm NC25-30 in MAC). John Masters Organics Lip Calm. The Powderless Liquid for Cover foundation applies well, is streak-free, and gives the skin a natural (if that's possible) semi-matte finish. I found the coverage to be light to medium (you can build up the coverage). 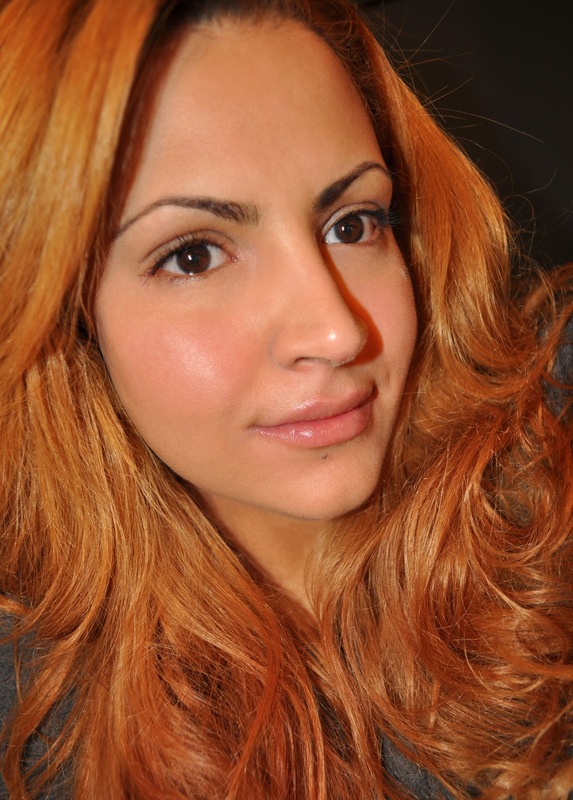 Since the foundation contains an SPF, there is a slight, white overcast on the face when using flash photography. Ironically, the shade that matched me perfectly was OC-D...you just have to laugh :P My only issue with this foundation is that I did find it a little drying on my forehead (I have normal to dry skin). Oily skin types will enjoy this foundation as well as those who are looking to skip the step of powdering their face. What foundation have you tried recently? Thank you Laura :D It's a great foundation, especially for oily skin types. But yay, I think I can happily skip these. They look a bit too dry/matte for my skin & with winter around the corner, I really don't need that white overcast. I agree with you on this foundation looking too dry/matter during the colder seasons. My skin gets drier during Winter, and I can see this foundation will emphasize that dryness. Thank you Erika :) Did you buy any of their blushers or eyeliners? You can buy this foundation at drug stores in Japan. Where are you located? 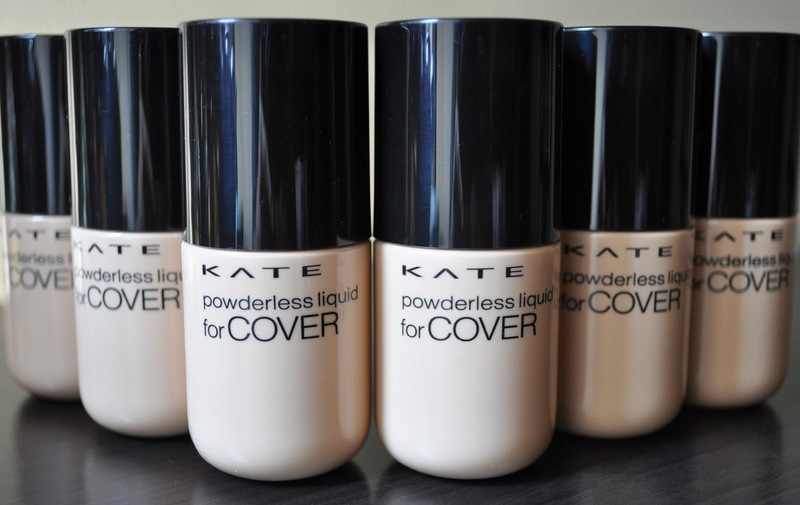 I looooove KATE foundation and haven't tried this but I'm planning to get this soon!